Further evidence is emerging about the unexpected benefits of a life well-lived. In my blog, I like to share news about recent studies that offer a glimmer of hope to individuals and families managing dementia and other aging-related illness. 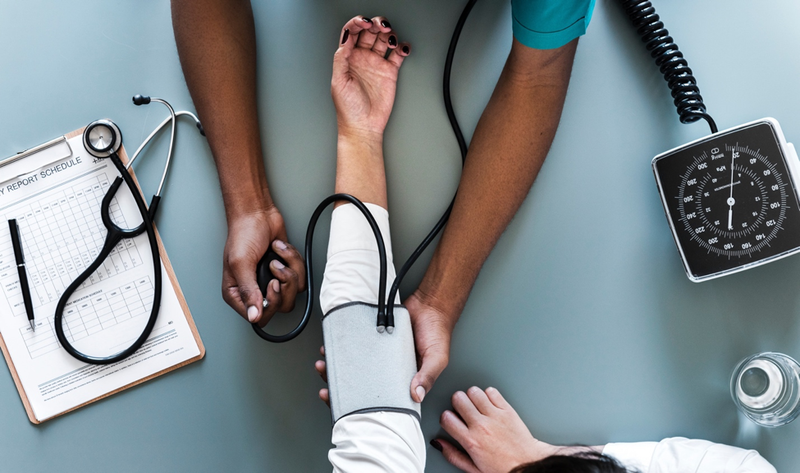 From implementing healthier diets to drinking red wine, we can now add improving blood pressure as activities that not only have a positive effect on weight and vascular health, but can also help mental wellness. A new study observed that people who received intensive treatment to address hypertension were less likely to develop memory lapses and other complications that can progress to dementia. These participants were compared to those who underwent standard blood pressure treatment. In follow-ups with the participants, researchers also found that adjudicated probable dementia was marginally more prevalent in the group who had received standard treatment for blood pressure. Hypertension, which occurs in 75 percent of individuals who are above the age of 65, is now seen as a potentially modifiable risk factor for dementia and mild cognitive impairment, a phase between normal cognitive aging and the disease. The study is a first among large randomized clinical trials to identify something of so much benefit to so many people. While dementia is not curable at this time, this is yet another reminder of tomorrow’s promise. We are also reminded that what we can do today, living well, can drastically change the quality of our life in latter stages on more than one front. That coupled, with society in general becoming more dementia aware should provide us all hope.